6″ tall clusters to 12″ wide. 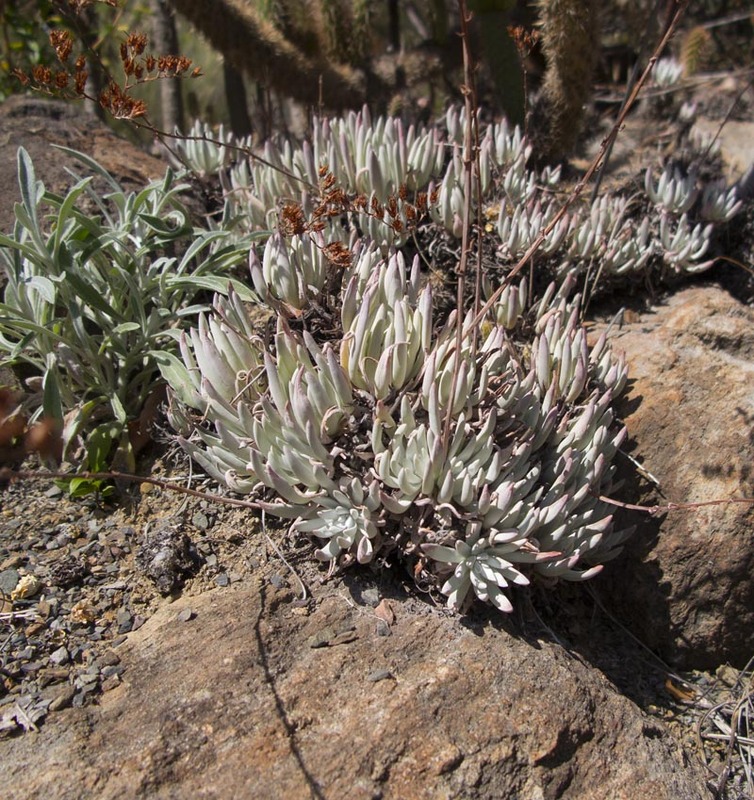 Silver finger-like leaves with red tips in full sun. Afternoon shade inland.